As part of this week’s Battlefield V info and news blowout, EA has lifted the lid on how players can progress in the shooter, and how the in-game economy works. If you ever wanted to know how microtransactions will work in Battlefield V, wonder no more. 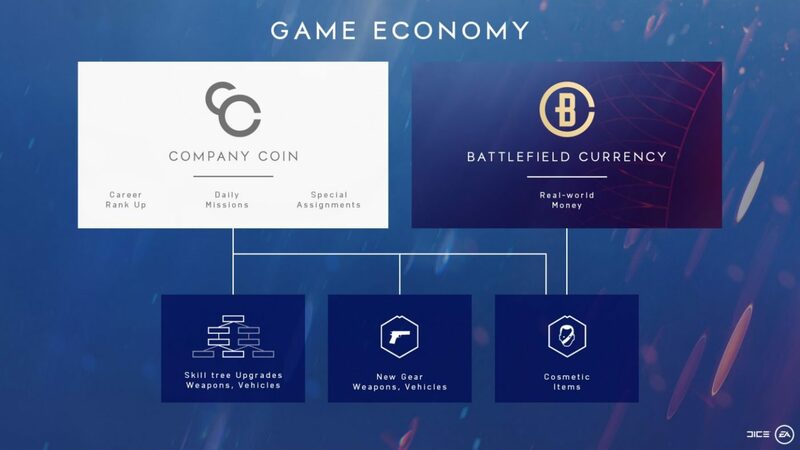 First off, there will be two kinds of in-game currency, with one called “Company Coin,” and the the other tagged as “Battlefield Currency,” which can be bought with real-world money. 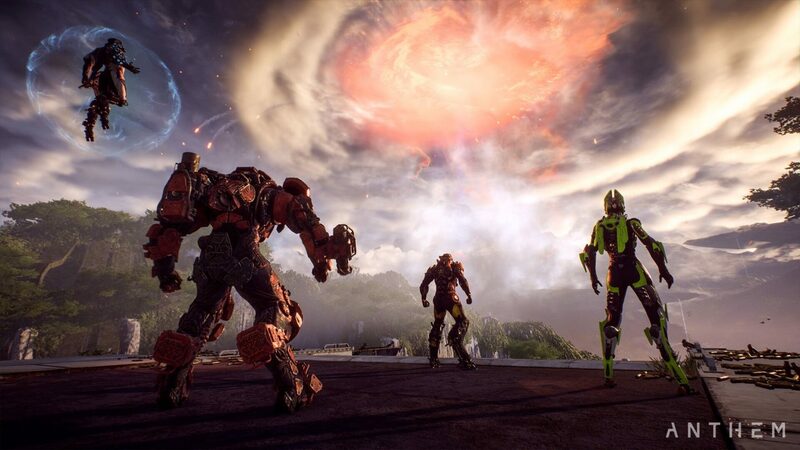 According to EA, Company Coin gives players the ability to choose items “outside the base progression paths” to further customize their Company. 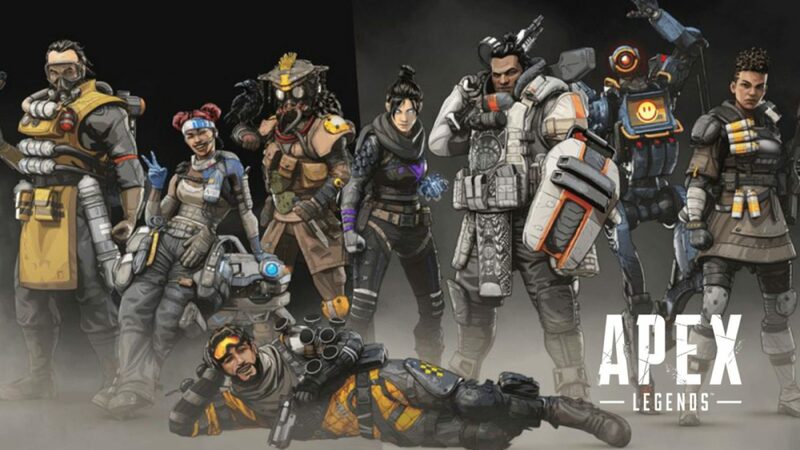 Using Company Coin will let players unlock choices within weapon and vehicle Specializations, and it can also be used for cosmetic items such as face pain, weapon skins, jackets and more. At launch, cosmetic items will be available for weapons and soldiers, with vehicle cosmetics set to be rolled out in the first chapter of Tides of War. Players can earn Company Coin from doing Daily Missions, Special Assignments, and progressing through their Battlefield V career. In case anyone’s worried, EA has listed some of the key things to remember about the in-game currency system, and how progression works, and has explicitly said that players “will never be able to use Battlefield Currency or spend real-world money to get anything” that gives players an unfair advantage. In Battlefield V, you progress by playing. The more you play, the more you’ll progress, and the more items you can unlock to outfit your Company. 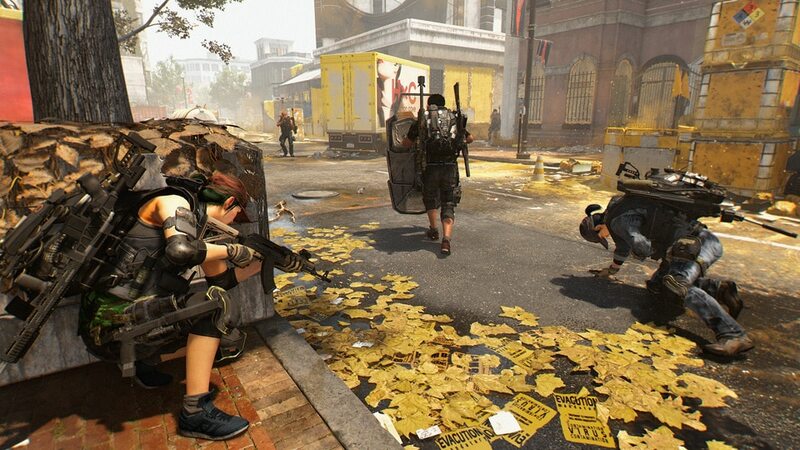 When it comes to gear, there is no one right answer — only what’s right for you, your playstyle, and the needs of your squad. As soldiers play, they will pour in more time which will be represented by ranks in five categories: Career, Class, Weapon, Vehicle, and Chapter. Here’s the official description of each, straight from EA. This is your overall rank that increases with nearly everything you do in Battlefield V. Career Rank is represented by the familiar military rank structure (such as Private, Sergeant, Captain, and others), and increases with whatever game mode, weapon, or class you choose to play. As you gain Career Rank, you’ll earn Company Coin and unlock vehicles to add to your Company. Earlier this year, we introduced Tides of War, an expanding journey for all players through mankind’s greatest conflict. Each Chapter in Tides of War brings a new battlefield that takes you and your Company into fresh gameplay experiences, including maps, modes, weapons, vehicles, cosmetics, and themed rewards. You gain Chapter Ranks by playing any game mode during the course of a Chapter, with extra bonuses for completing Tides of War missions. The more you play during the Chapter, the more Chapter rewards you’ll unlock. We’ll explain this in more detail as we get closer to our first Chapter, which arrives soon after launch. The news on Battlefield V currency and microtransactions sounds worrying at first, but glad to hear that it won’t, and will never affect game balance. 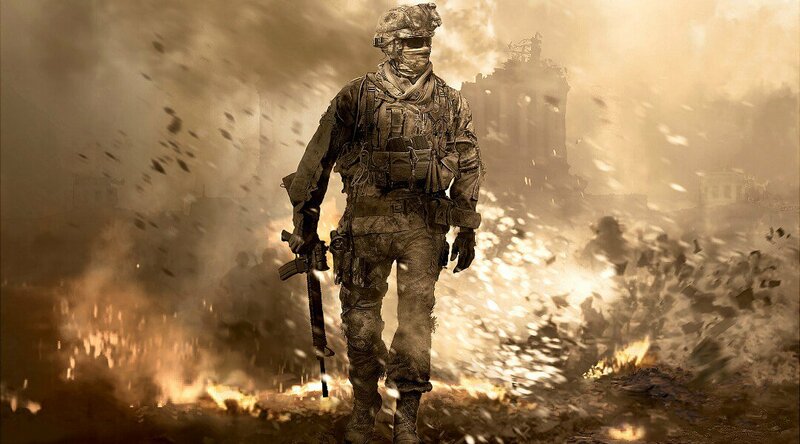 Stay tuned for more news and info about Battlefield V here on MP1st.